We’ve refreshed our samples for parallel programming with the .NET Framework 4. Thanks to the gracious assistance of the fabulous Lisa Feigenbaum and others on the Visual Basic team, in this refresh the majority of the samples are now available not only in C# but also in Visual Basic. It’s awesome to see the Reactive Extensions to .NET (Rx) live on the DevLabs site. If you haven’t checked out this exciting project, we urge you to do so. Not only is it cool and useful technology, but the download includes a back ported (and unsupported) release of Parallel Extensions for the .NET Framework 3.5 in the form of System.Threading.dll. .NET 4 Beta 2 is here! 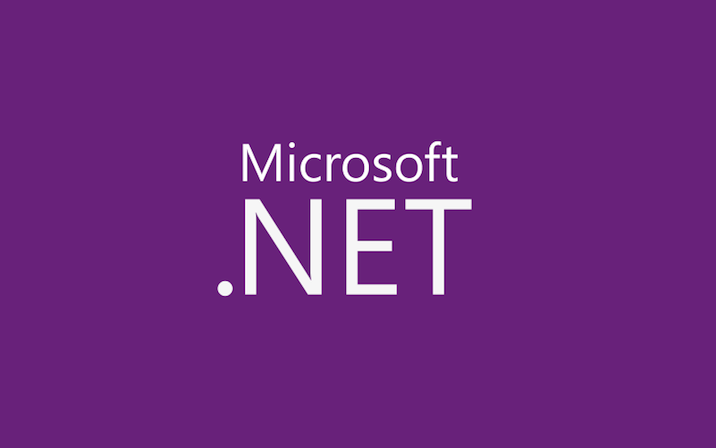 The .NET Framework 4 Beta 2 is now available! We’re very excited to announce our 2nd Community Technology Preview (CTP) for Parallel Extensions to the .NET Framework 3.5. We released the Dec07 CTP on 11/29/2007, and from that we have received a lot of feedback from the community and customers. The Jun08 CTP is still an early pre-release version that is not ready for production usage. In addition to on-going feature additions and performance work, there are some known issues that we plan to address in future releases. Of course, there are always things that we missed and we would love your feedback on them either as comments to this post or in the forum.